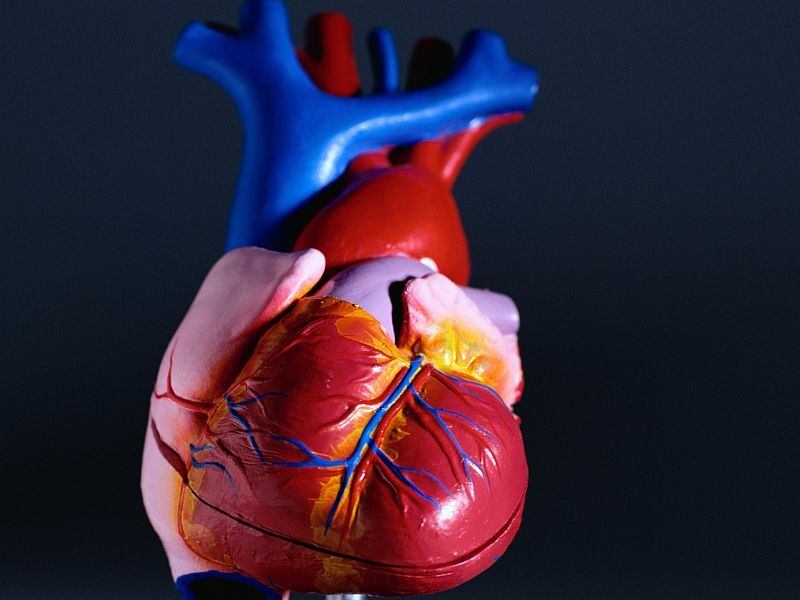 TUESDAY, April 9, 2019 (HealthDay News) -- Young adults and women with type 2 diabetes are at increased risk of developing heart disease -- and dying from it, a new study says. The findings suggest "we need to be more aggressive in controlling risk factors in younger type 2 diabetes populations and especially in women," said lead author Dr. Naveed Sattar. Sattar is a professor of metabolic medicine at the University of Glasgow in Scotland. He and his colleagues analyzed data collected between 1998 and 2014 from more than 318,000 type 2 diabetes patients in Sweden. They also looked at data on a control group of more than 1.5 million without the disease, and compared the two for about five years. They found that people diagnosed with type 2 diabetes before age 40 fared the worst. They had the highest increased risk of stroke, heart attack, heart failure, a heart rhythm disorder called atrial fibrillation, and death. Women generally had higher increased risk of heart disease and death than men in most categories. The findings on seniors were less worrisome. The researchers found that increased risk of death, regardless of cause, for people diagnosed with type 2 diabetes at age 80 or older significantly decreased and was the same as those of similar age without diabetes. The study was published April 8 in the journal Circulation. "Our study shows the differences in excess diabetes risk are tied to how old the person is when they are diagnosed with type 2 diabetes," Sattar said in a journal news release. Far less effort and resources could be spent screening people 80 and older for type 2 diabetes unless symptoms are present, he added. "Furthermore, our work could also be used to encourage middle-aged people at elevated diabetes risk to adopt lifestyle changes to delay their diabetes by several years," Sattar said. The researchers noted that the study followed a mostly white European population, so further studies are needed to assess the role of heart disease in non-white populations with type 2 diabetes.